Ah, the good old days. 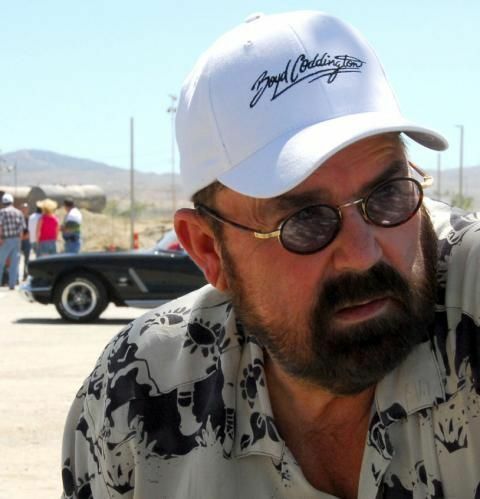 When we say “hot rod,” the first person that should come to mind is Boyd Coddington. 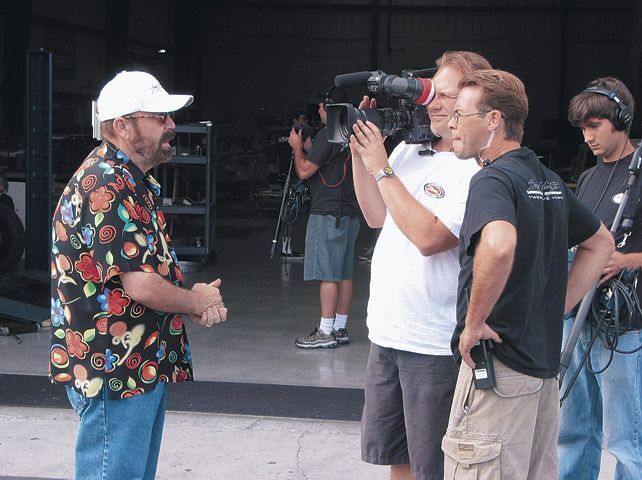 American Hot Rod, one of Discovery Channel’s early car show successes, paved the way for all the the prime-time car shows you see today. Boyd was special. He always told it like he saw it, and when you look back on those episodes, you get a rare glimpse into a real family business. His show was the start of a formula that many have tried—unsuccessfully—to replicate. The show never had a staged, polished feel. Crews were capturing moments in true documentary style, in a real shop, with real work going on. Boyd's shop had moments of high tension, and since this was done back in the old days, production wasn't as "refined" as it is today. You'll hear loud machinery cutting through the dialogue, forcing the employees to move in and out of the shot. 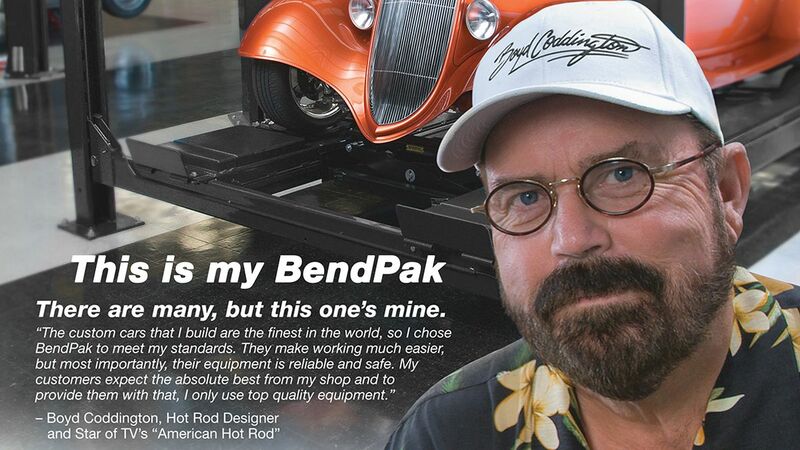 If you like it real, American Hot Rod is as real as it gets. Boyd’s spirit lives on through his life's work, and there’s nothing like watching this true original do what he does best: create iconic hot rods in his signature style. Everyone in the industry has reverence for this innovator, and his death in 2008 was an untimely shock for such a loving family man. He could be loving, hilarious and at times hard, but always with a razor-sharp instinct for business. He loved his family and his employees, and he always let them know. At BendPak, we dearly miss his presence on and off the screen. But while the business end of Boyd's career was meaningful, it’s the hard work, passion and dedication to those he loved that lives on. Whether you're new to the show or have watched these classic episodes dozens of times, American Hot Rod is a true television classic. Just pull out the popcorn and binge.